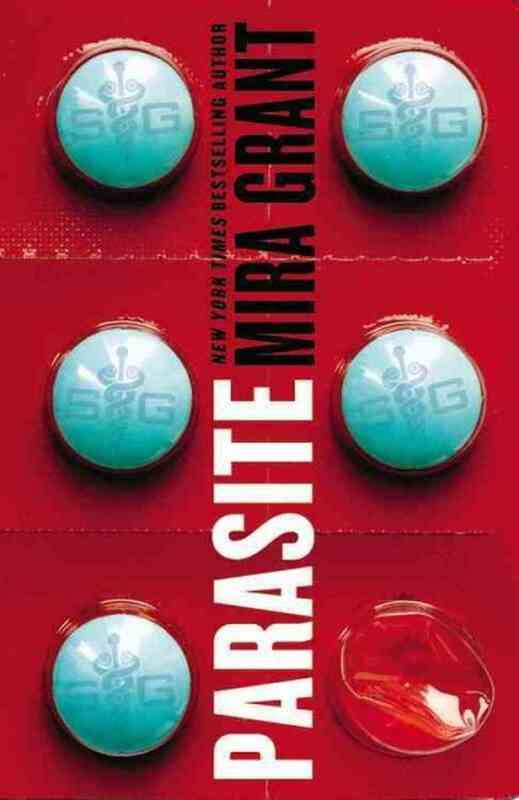 Background: First book in Mira Grant’s (pen name of Seanan McGuire) Parasitology trilogy. As one of Orbit’s entries this year, the full ebook will not be included in the Hugo Voters packet, though a sizable sample will be. Synopsis: The medical corporation SymboGen has genetically engineered (I like the word gengineered, but I keep getting told that sounds stupid) a breed of tapeworm that artificially regulates your health. It eliminates allergies, manages chronic conditions like diabetes, reduces chances of heart disease, etc, etc. Freaking miracle cure. Everyone has one. The protagonist, Sally, was in a car crash six years ago that should have left her brain dead, albeit with total amnesia. Her tapeworm managed to save her life, and she’s become something of a minor medical phenomenon. Now, people are permanently turning into “sleepwalkers”, and Sally is in the middle of everything. Verdict: I’ve heard this one called a zombie novel a lot, but I’m not buying that, not fully. Freaky mind controlling disease, yes. Zombies… eh. They share some of the epidemiology, but I feel they’re much farther away, and not in the “infected vs zombie” way, but much, much farther. It’s really hard to explain without giving spoilers, but definitely, definitely not zombies. Sally is extremely likeable, and definitely what I’d point new authors to if they’re looking for an example of a strong female character who doesn’t rely on violence to prove their strength. There were a few moments that irritated me, thinking she was just being a damsel in distress, but for a character with zero combat ability or experience, her actions actually make a lot of sense, and she has quite a few awesome moments. The plot twist is somewhat obvious, but I don’t think it’s supposed to blindside you at all. I think a lot of the point there is seeing Sally come to terms with it. Overall, great book, though it suffers from first-bookitis quite a bit. Lots of world-building, lots of hanging threads. I’m definitely excited for the sequel, and would recommend this to anyone interested, but right now Wheel of Time and Ancillary Justice are both beating it, though I need to reread Ancillary Justice to make sure I’m not looking at it with rose-tinted glasses. I dunno where the other two fit in right yet. I’m reading the first two books in Correia’s Grimnoire series right now before starting Warbound, and I still have to reread Stross’ entry, but it’s looking like a good slate this year. Posted in Great Hugo Readthrough and tagged Hugo Award, LonCon, Mira Grant, Orbit Books, Parasite, Parasitology, Seanan McGuire on June 6, 2014 by mountainwashere.